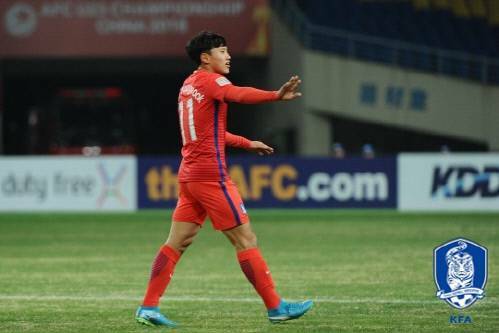 South Korea under-19 defeated Qatar in the eleventh place playoff. The Toulon Tournament is a football competition which features invited U21 national teams. 12 teams participated in this tournament this year, including South Korea along with China, Japan and Qatar from AFC. Korea joined Group B with Scotland, Togo and host France, but were defeated in all three games in the group stage. As a result, Korea faced Qatar in the eleventh place playoff. 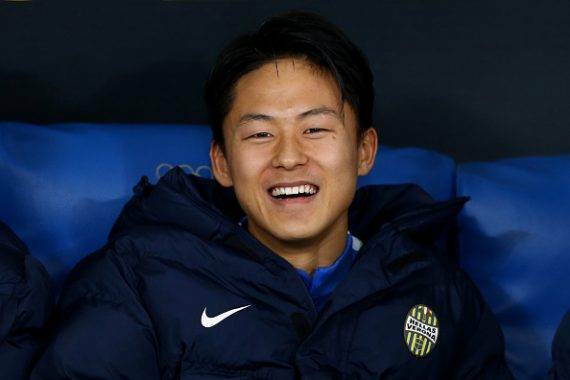 Valencia’s Lee Kang-in was suspended due to yellow card accumulation. 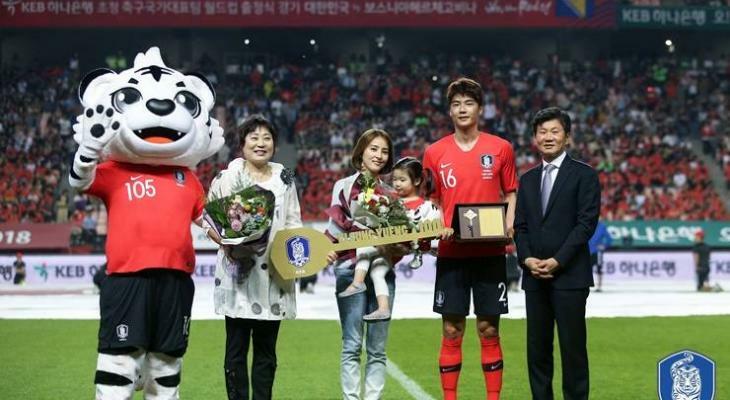 Suwon Samsung’s and FC Seoul’s rising stars Jeon Se-jin and Cho Young-wook, respectively, led the game instead. Jeon scored an opener from the spot on 13 minutes, while Cho from Jeon’s rival club added a goal on 50 minutes. In the 64 minute, Qatar’s Abdulsalam found the net but could not affect the game result. With this, Korea finished the tournament 11th.